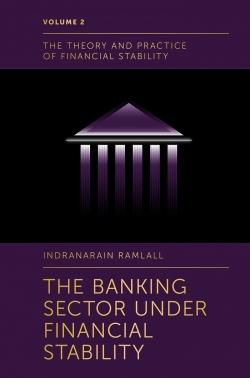 Since the outbreak of the US subprime crisis in 2007, financial stability has become a pressing item in the agenda of governments and policy-makers worldwide. However, to date, there are no books that provide a comprehensive analysis of financial stability in all of its dimensions. 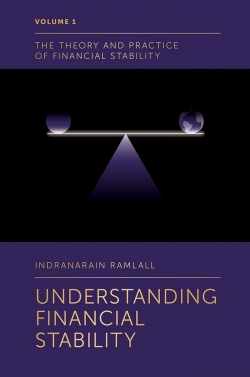 •	Extensive coverage of all key issues involved in the field of financial stability. •	A consideration of the political economy. 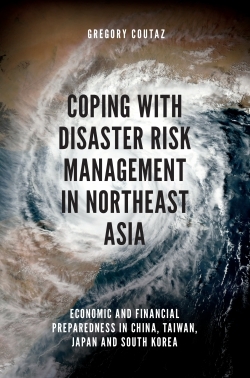 •	A complete and in-depth assessment of crises in the world based on full historical coverage; including a definition of crises, various theories of crises, costs related to crises, types of crises and policy responses to crises.